Would you like to be able to increase your immunity from the inside out? Want the power to easily cope with any illness or infection? 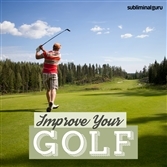 Your immune system keeps you healthy and helps you hold back infections and disease. Bu too much stress or a lack of nourishing food can weaken it, leaving you susceptible to every little bug and virus that comes along. 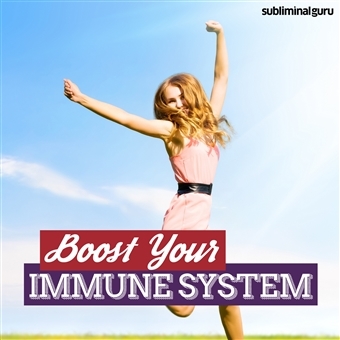 With the Boost Your Immune System subliminal session, you'll be able to charge up your immune system from within! As you listen, thousands of powerful positive affirmations will work to influence your thinking, helping your body provide you with maximum protection. 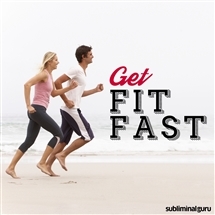 You'll naturally adopt a health-boosting lifestyle, eating better and taking regular exercise. You'll be bursting with energy and able to withstand any of nature's unwanted intruders for weeks and months to come. Ramp up your immune system to the max! 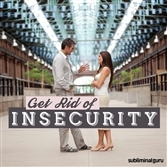 Download the Boost Your Immune System subliminal audio now to enjoy renewed health and total well-being. I fight illness and disease easily. My body fights off viruses with ease. I feel fit and healthy. Staying well is easy for me. I enjoy total health and well-being. My immune system keeps me healthy. My body bounces back fast. I am immune to colds and flu.